Another quick update before calling it a day. 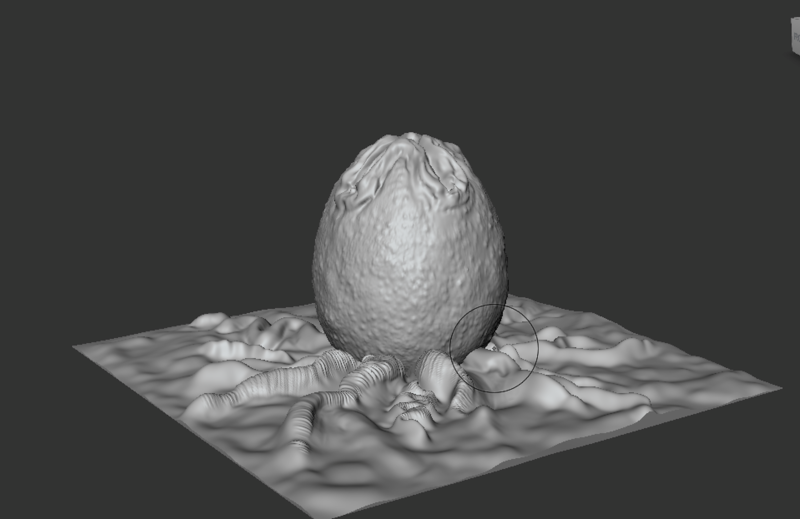 Worked more on the egg last night, adding more detail to the surface and then moving onto the 'carpet'. I was able to focus more on the carpet tonight, but I need to finesse it more to get it to my liking.